Our dedication and commitment to making IVF treatment more affordable has come from our Medical Director, Professor Geeta Nargund. 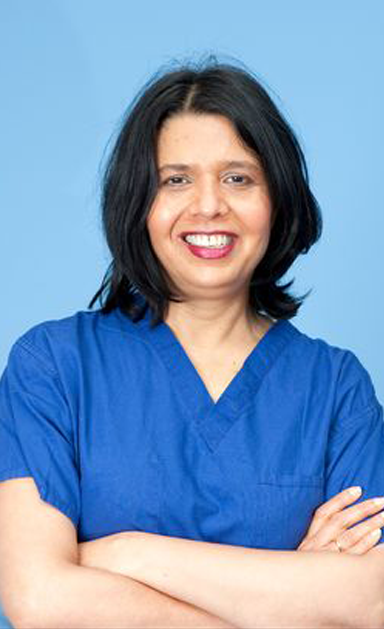 For over a decade Professor Nargund and her team have been campaigning, researching and innovating ways in which we can deliver excellent IVF success rates at a much more affordable cost; abc ivf is the results of their efforts. 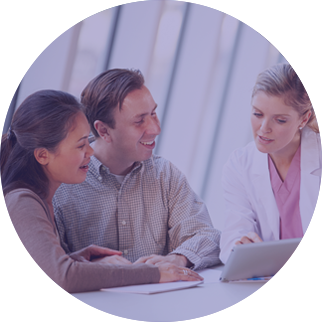 Our transparent pricing is designed to take the stress and uncertainty out of your IVF journey. Our Complete Packages include everything you will need in your cycle, even your medication! The first step to starting IVF treatment at abc ivf is to come in for an Initial Consultation and Scan with one of our highly experienced Nurse Consultants at our Harley Street clinic in London. This appointment currently costs only £190 (usually £385)! The launch of abc ivf has opened the doors to many women and couples who otherwise wouldn't have been able to afford treatment. 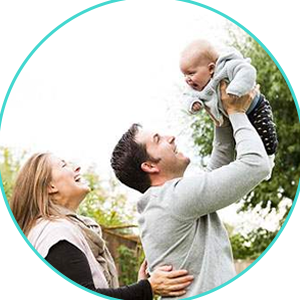 Our unique offer means we're often asked how we are able to deliver such affordable IVF without compromising our quality of care and success rates. Have any questions about our costs? We have Fertility Experts available to answer all your questions. Enter your phone number & we'll call you back within 15 minutes.